The balcony was large, nice and overlooked a quiet field. the room has a larger space for us to feel comfortable. The pool and sonar room is enjoyable. the balcony is larger and is very enjoyable in the balcony. The front desk girl is very helpful and nice to us. Location at the edge of the Naturist zone makes it quieter than most. The room was ok. The bed was confortable and all was in general good. Great staff and wonderful location. Super spa facilities. Spacious room. It’s the property that’s the farthest from the beach in the zone but it’s still quite reasonable. Professional and Friendly Staff. Highly recommended. Just about all of it. It’s very quite and relaxing whilst still being situated in a lively resort. The room was really nice, large and comfortable. The bed was huge, the toilet was nice, I had a walk in closet and the kitchen was well equipped. I had a nice balcony that had sun in the morning to early afternoon. The swimming pool and spa was very nice and clean. The sun terrace was great. The location is good, it is about a 5 minute walk to the beach and the amenities which means its nice and quite at night. I will be back! 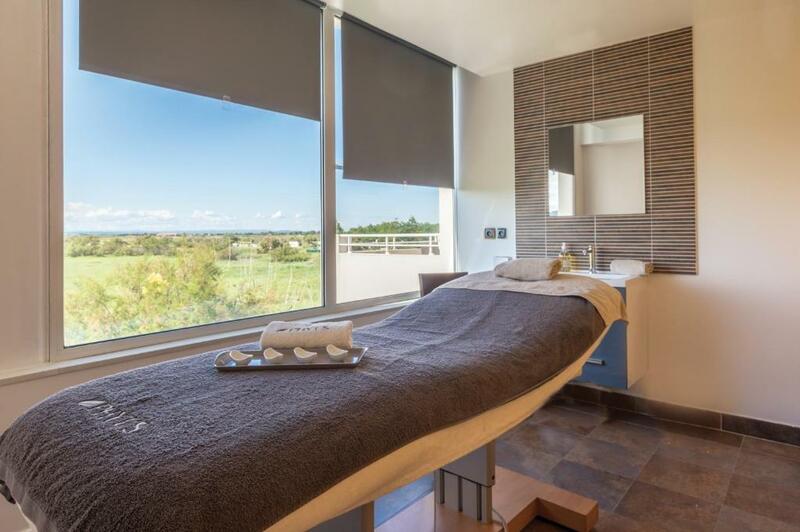 One of our top picks in Cap d'Agde.Résidence Hôtelière Natureva-Spa Part is a naturist residence located in the nudist resort of Cap d’Agde. 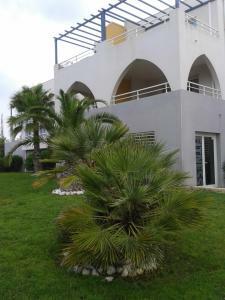 Aqualand Cap d'Agde and Port de Plaisance are 1.9 mi from the property. Free WiFi is provided. Studios at the Residence Hoteliere Natureva Spa have a TV and a fully-equipped kitchen including a dishwasher. There is a private bathroom with a bath or shower and free toiletries in each unit. 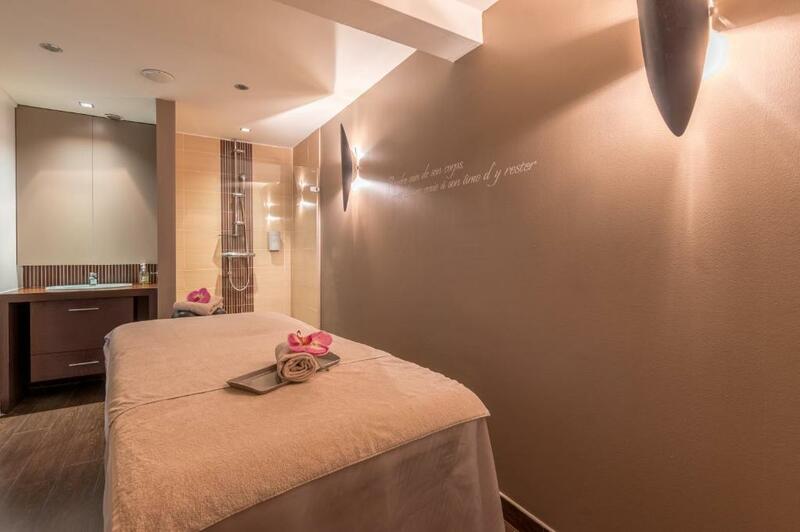 The Natureva's Spa features an indoor pool, sauna, hammam and a solarium. There is also a fitness room and a garden. 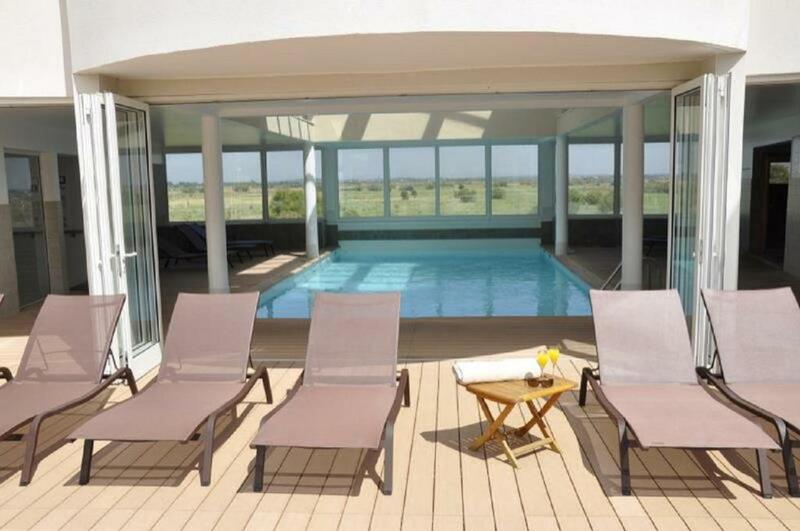 Cap d'Agde International Golf Club is just 2.1 mi away. The nearest airport is Béziers-Cap d'Agde Airport, 9.9 mi from Résidence Hôtelière Natureva-Spa, and Montpellier Airport is 40 mi away. Free public parking is available on site. 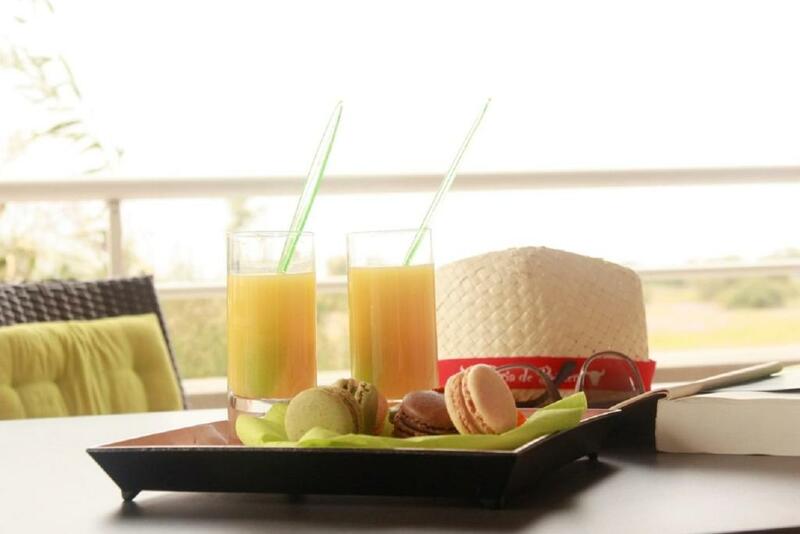 When would you like to stay at Résidence Hôtelière Natureva & Spa? This air-conditioned studio is en suite and has a kitchenette with a fridge/freezer, a mini-oven and hot-plates. 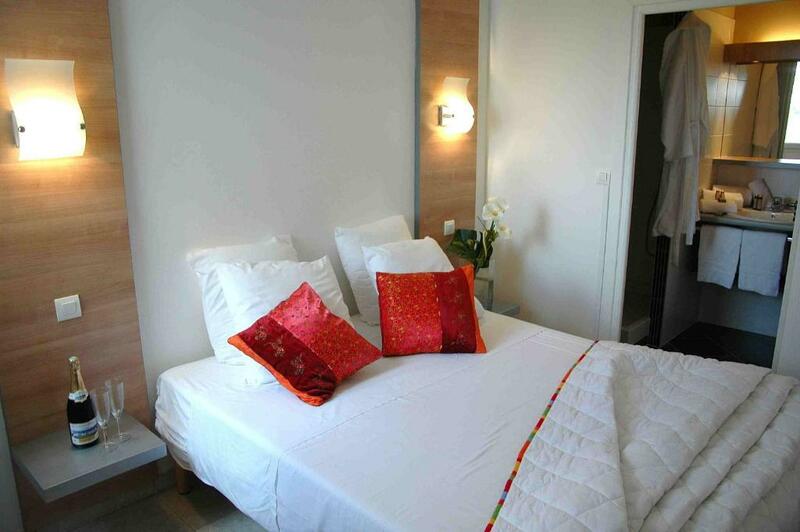 This air-conditioned apartment has 1 bedroom with attached bathroom and a kitchenette. This air-conditioned apartment has 1 bedroom with attached bathroom and a kitchenette. The living area has a double sofa bed. 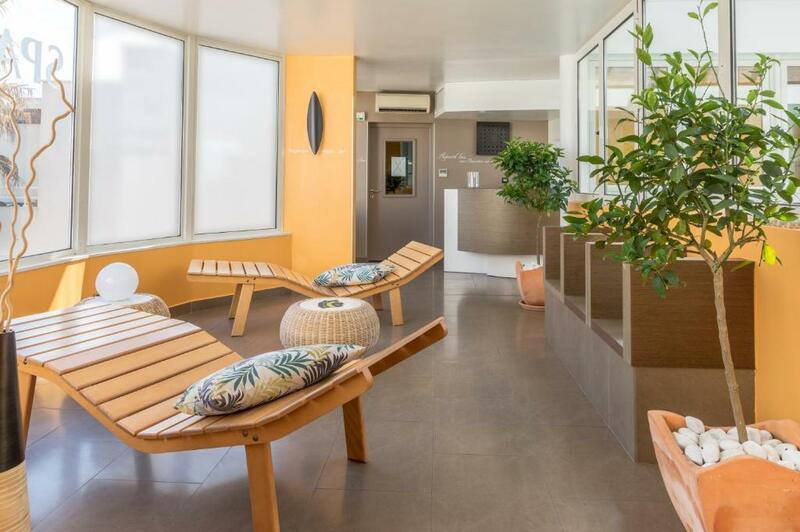 This air-conditioned apartment has 2 bedrooms separated by a sliding door, a bathroom and a kitchenette. House Rules Résidence Hôtelière Natureva & Spa takes special requests – add in the next step! Résidence Hôtelière Natureva &amp; Spa accepts these cards and reserves the right to temporarily hold an amount prior to arrival. Résidence Hôtelière Natureva & Spa accepts these cards and reserves the right to temporarily hold an amount prior to arrival. 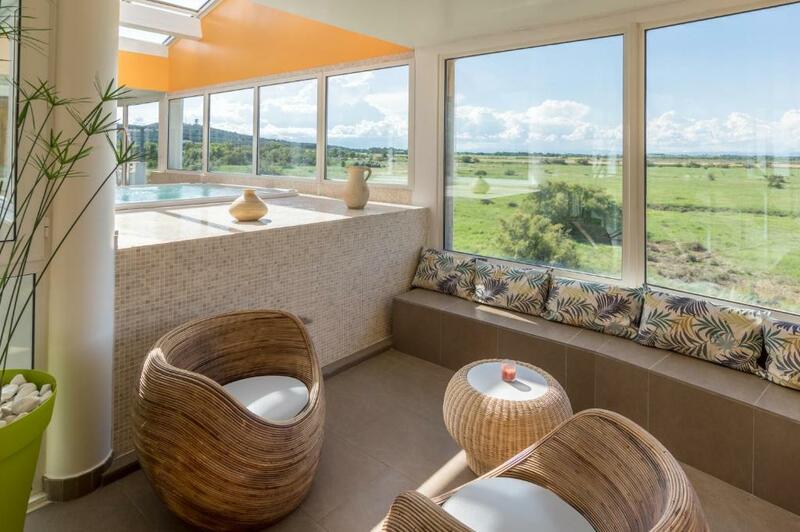 Guests are advised to note that this residence is part of a nudist resort. Access to the naturist village is restricted and guests are charged EUR 12 per car, for 3 days. Access to the resort is with additional charge. Please note that a EUR 75 end of stay cleaning fee is not included in the price. You can chose to pay the fee or clean the accommodations yourself. They didn't have annnounced that the pool and spa area will be closed for manteinance reasons. I paid on porpose to use these serveices. The only thing announced was a small letter in the reception area telling that in compensation it was posible to book the jacuzzi during the reception time which was super narrow on sunday. I felt really bad for that. I wasn't aware of that fact and it wasn't said when I checked in. Excellent facilities, warm welcome and clean apartment. Great pool, steam room and sauna. Definitely would love to visit again. Four-star with no reception even in high season?! You need to go to another hotel to check in. You are supposed to clean up yourself (!) in the end to avoid a substantial extra payment. The promised slippers couldn’t be found. Cheap furniture. Nowhere near worth the money (over 200 Euros/night). Really enjoyed our stay, the apartment was well situated away from the bars and clubs on site. The receptionist was really friendly and helpful. Will definitely return. We payed £1450 for one weeks stay in this apartment the same apartment outside the naturist village would probably cost half the price, on saying that the standard of these apartments are far better than others in the village. We stayed at the end of August not one drop of sunshine on our balcony. The room was dark with minimal lighting, top floor rear room. Despite receiving an email from the hotel confirming early/late check in/out they refused. After complaining we got one hour. The first night we had no water in the shower. Told to use the public scooter in reception. Management couldn't give a toss. The next morning we had water and was told we are not getting refund as they called out a plumber so we had water by 22.00. The management of this hotel are a waste of space. Running at full capacity with a waiting list has made the company very complacent. We had a safe or friends didn't. We had 4 chairs they had 8. Both our ratten tables we falling apart. Some rooms had sunbeds. We were told there were none left. Sexual activity in the pool area was common yet the hotel had children staying there! We stayed 4 nights with the same towels. Had to pay extra for clean ones. This hotel is more 2 star than 4. Must be the biggest rip off hotel inn the world. Location location location! the resort and free parking. I feel the 4 o clock check in is a little late. The reception was open at very limited hours. The room had no closet. Have to pay spa fee to use jacuzzi at this spa hotel. There is additional fees for pool towels and beach towels. Only 2 bath towels are included any more is additional fee. 1 small trash bag included any more they charge for.